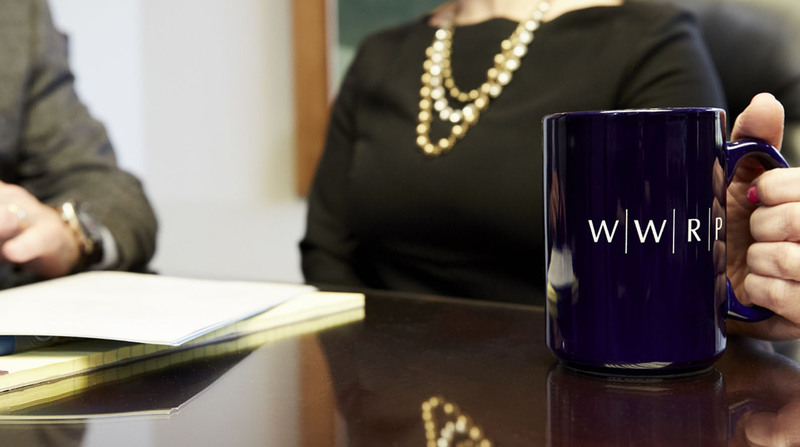 Williams, Williams Rattner & Plunkett, P.C. (“WWRP”) is pleased to have represented the majority owners of the Detroit Pistons and Palace Sports & Entertainment, Inc. in the completion of the sale of the Detroit Pistons NBA franchise and The Palace of Auburn Hills to California businessman and Michigan native Tom Gores and his private equity firm, Platinum Equity. Robert B. Labe led a team of WWRP lawyers, which included R. Jamison Williams, Jr., Thomas G. Plunkett and Robert S. Bick, in advising the majority owners of the Detroit Pistons Basketball Company and Palace Sports & Entertainment, Inc. on the sale of the Detroit Pistons, The Palace of Auburn Hills and DTE Energy Music Theatre. This representation included the negotiation and documentation of the purchase agreement and related transaction documents and facilitating the NBA's approval of the transaction. Robert B. Labe is a partner whose practice focuses on business law, estate planning, estate and trust administration, tax law and tax planning; R. Jamison Williams, Jr. is a partner whose practice focuses on corporate law, mergers & acquisitions law, and business and estate planning; Thomas G. Plunkett is a partner whose practice focuses on commercial litigation; and Robert S. Bick is a partner whose practice focuses on corporate law, mergers & acquisitions law, corporate governance and business planning.